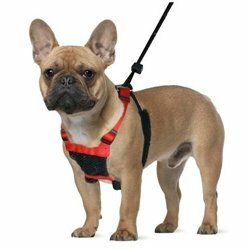 Harnesses There are 33 products. 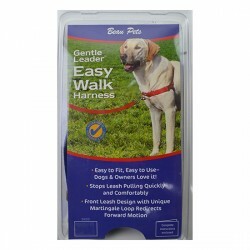 Independently tested by NRMA Insurance and found it to be the most effective,affordable and safest dog harness. 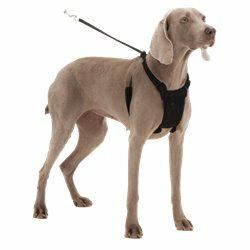 The PetLife Halti Harness is designed for dogs who cant use the Halti Headcollar. 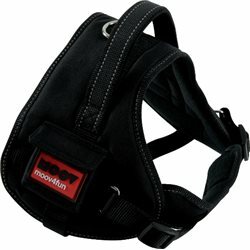 Air Mesh front keeps your dog cool and ventilated. 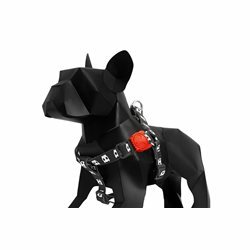 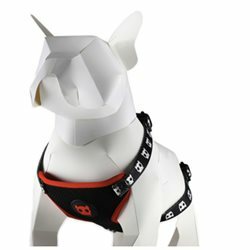 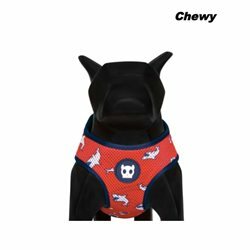 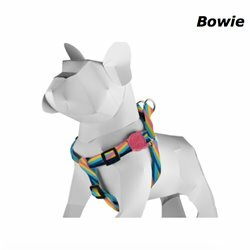 This Australian Made premium nylon roman style dog harness comes in a variety of colours to suit your dogs personality. 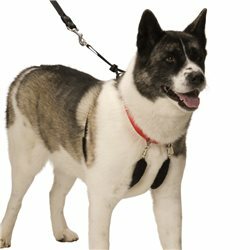 A durable, easy to fit with adjustable straps to fit to the contours of your pet’s body. 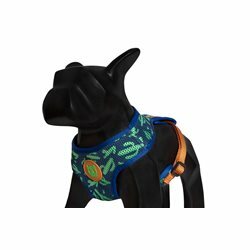 Featuring soft, waterproof neoprene padding for added comfort. 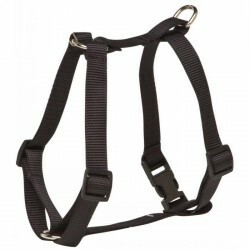 This mesh harness is a continuation of the legacy started by the original Sporn Halter, All materials and components are made of the highest quality nylon and nikel-plated hardware to reduce weathering. 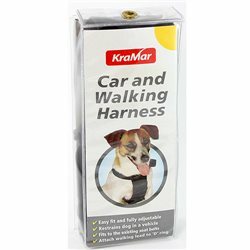 Does your dog pull incessantly whilst on a lead? 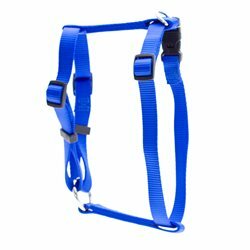 If walktime has become uncomfortable for you and your dog, the Sporn Halter Harness could help. 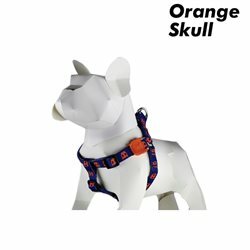 It's unique design has the ability to control any sized dog. 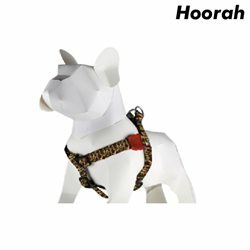 MagicLatch secures with strong latches.